The Bluefin Tamashii Nations USA Facebook page has posted a new image from the Tamashii Nations 5th Anniversary event, look it’s D-Arts Bass & Treble! 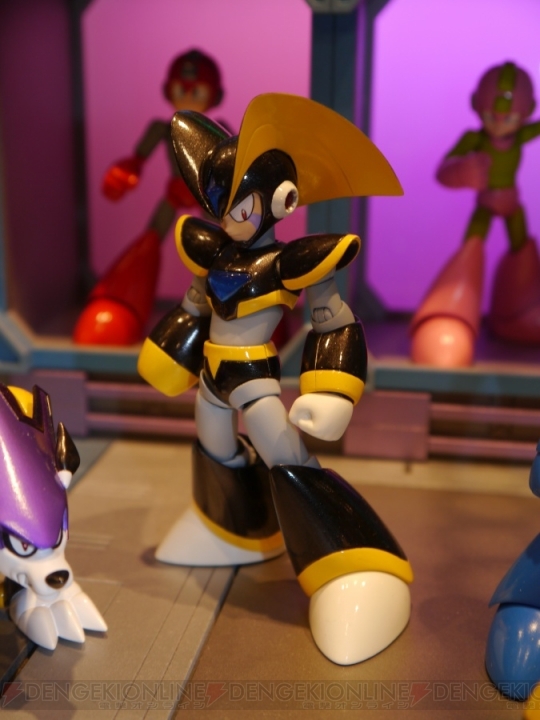 This duo was a notable addition to Mega Man 7, and has been on wishlists for D-Arts Mega Man figures for quite some time. Click on the thumbnail for a closer look! EDIT: 1:20PM EST- Added new images by Dengeki Online! 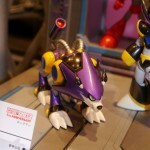 Discuss on the Toyark Forums› Views: 4554 › Credit: Dengeki Online, Timone317 of the Toyark Forums! I have to get him, we have the same name in the US at least. 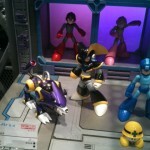 I vaguely remember these guys as 7 was the last regular Mega Man game I played before playing the X series primarily. Finally, bass. I'd get zero at that point too. Love mega man and the price is worth it. You may want to wait, there's a black zero coming soon, right at the beginning of 2013. 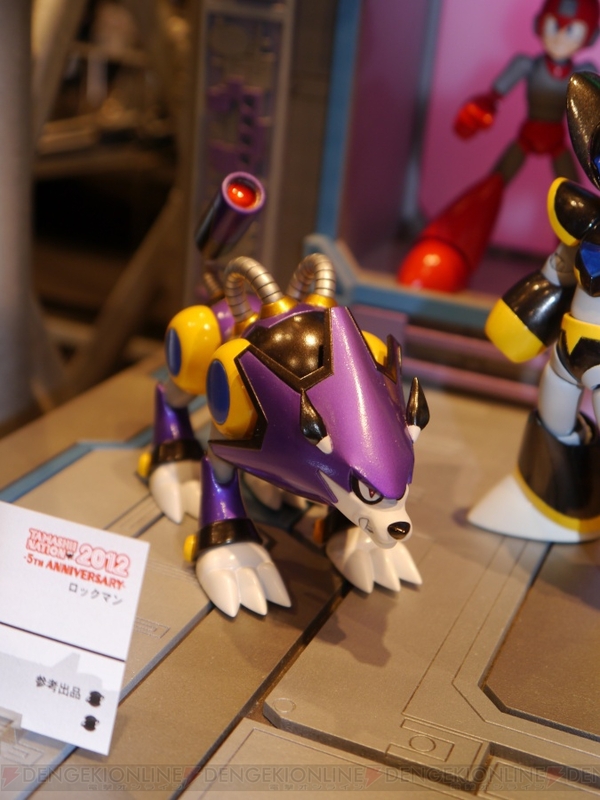 Also Sigma and a ride armor. 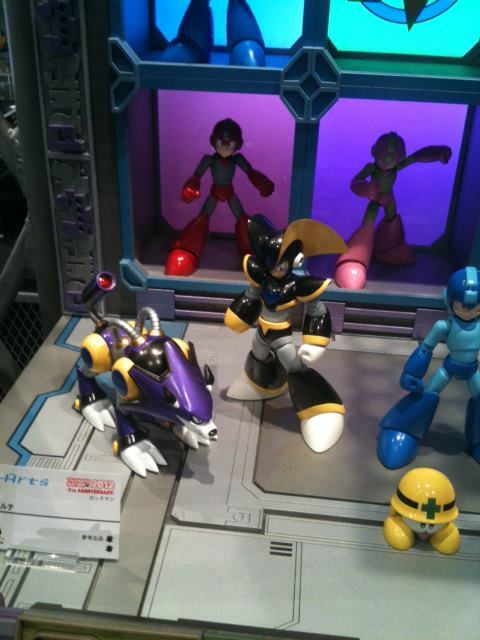 The Sigma and ride armor haven't been confirmed for release yet. I'm going to get black zero too so no biggie. 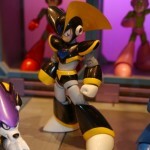 No idea, I'm guessing no one yet because I can't think they'll rerelease a recolor megaman with eddie. Full Thread: D-Arts Bass & Treble Revealed!